When you want to have a makeover, you would probably consider the specialised services of a cosmetic surgeon, hairstylist or fashion guru. When it comes to a smile makeover, however, a cosmetic dentist is going to be your best bet. A smile makeover is exactly what it sounds like, a process that transforms your smile into becoming more attractive and aesthetically pleasing. It typically involves a combination of different cosmetic dental treatments, that can include: porcelain veneers, Invisalign, crowns, implants, a gum lift and teeth whitening. Obviously the idea of enhanced smile aesthetics differs from person to person. It can mean anything from the brightness of your teeth to their position to how your teeth and gums are framed by your lips. So what does a smile makeover include? A smile makeover typically involves a combination of different cosmetic dental treatments including: Crowns & bridges, implants, orthodontics, cosmetic contouring, porcelain veneers, gum lift and teeth whitening. The combination of treatment varies for each person, depending on the dental condition presented at the outset and the extent of treatment required. The choice can be made based on individual preference as well. 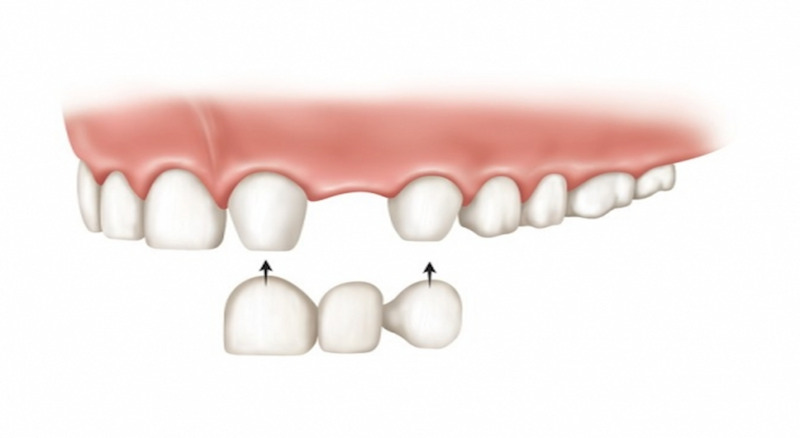 For example, either orthodontic braces or veneering can resolve issues like crooked or gappy teeth. While veneering is a much faster process, the results are more cosmetic than an actual correction. 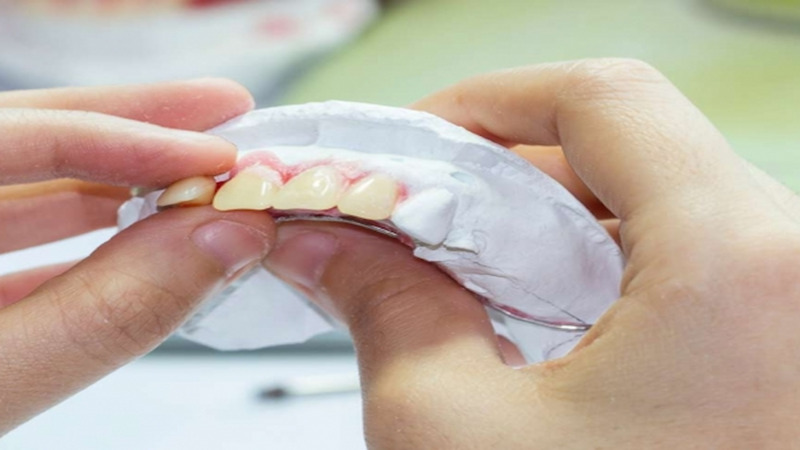 Similarly, you can choose to replace missing or severely deteriorated teeth with one of these restorative procedures: removable dentures, dental implants, implant-retained dentures or dental bridges. Some of these treatments may also be paired with common cosmetic procedures such as teeth whitening, to achieve a brighter and whiter smile. For specific dental issues like gummy teeth, which is basically showing too much gum when you smile, you can either go with a special laser treatment or standard surgical procedure. They help to contour the gums – or lengthen the teeth – to make your smile more proportionate in terms of gum-to-teeth ratio. Some treatments that involve more complex or lengthy treatment like orthodontic braces may take months for any visible results. The time factor has been greatly reduced for cosmetic dental procedures over the last decade. Technologically advanced treatments like porcelain veneers and crowns may be accomplished in a matter of hours, making it possible for certain smile makeovers to be completed in a single appointment. Some treatments that involve more complex or lengthy treatment like Invisalign clear braces may take months for noticeable results. While some treatments are permanent such as dental implants, dental bridges and porcelain veneers, treatments like teeth whitening are not. Some cosmetic dentists also offer facial injectable therapies – like wrinkle relaxers and dermal fillers to reduce signs of aging – that are not permanent, unlike cosmetic surgery. Finally, what are the costs for a smile makeover like? As much as the procedures differ in terms of type, time, complexity and materials, the costs naturally cover a broad spectrum, ranging anywhere between $500 and $40,000. 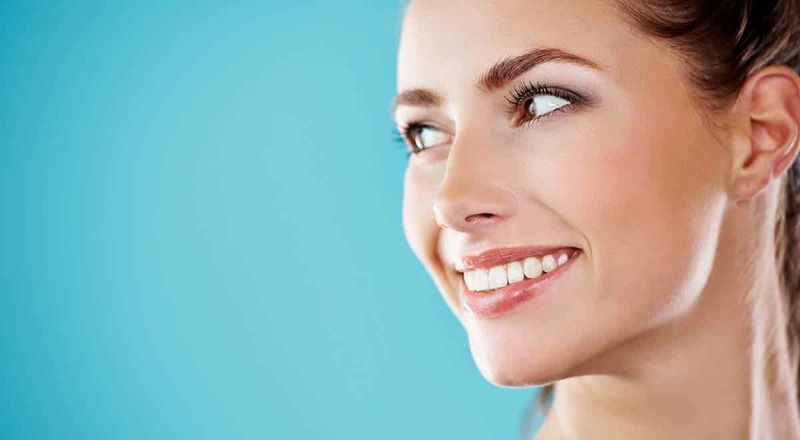 Since a smile makeover involves a substantial investment, you need to find out what treatments are available before making an informed decision. The best to do is to arrange a consultation with a cosmetic dentist to get a clearer perspective about the treatment options best suited for your unique circumstances. It is also important to note that most private health funds only cover certain cosmetic treatments, unless the dental problems arise due to an accident or medical condition. As much as the procedures differ in terms of type, time, complexity and materials, the costs naturally cover a broad spectrum, ranging anywhere between $500 and $40,000.